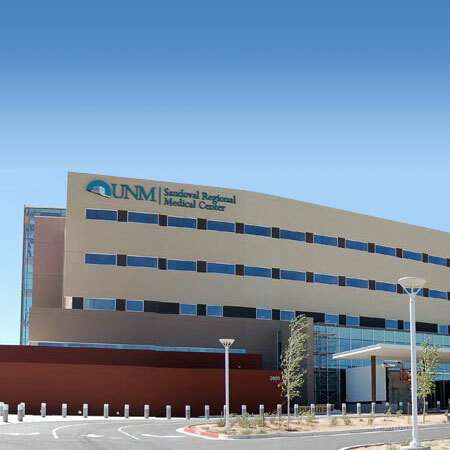 When you choose the UNM Health System for bariatric surgery, you gain a lifelong partner that provides support, care and guidance to help you reach your weight loss and healthy living goals. Trust the bariatric team at UNM Sandoval Regional Medical Center (SRMC) to help you take the first step of deciding whether weight-loss surgery is right for you. Attend an introductory seminar with a bariatric surgeon to learn about your options for weight-loss surgery and the benefits and risks of each. Our seminars are small – about five to eight people – so you'll have an opportunity to talk with staff and ask questions. If you decide you're interested in weight-loss surgery, you'll take a psychosocial assessment. The results of this test can help reveal whether you're ready for the emotional, social and behavioral changes associated with bariatric surgery. Esophagogastroduodenoscopy (EGD) – Uses a flexible tube with camera on one end to examine your esophagus, stomach and upper small intestine. Pre-operative physical exam – Checks your overall physical health and helps a doctor determine what special care you may need during surgery. Sleep study – Detects obstructive sleep apnea (pauses in breathing while you sleep) so you can start therapy and reduce your risk of post-operative respiratory and cardiovascular complications. 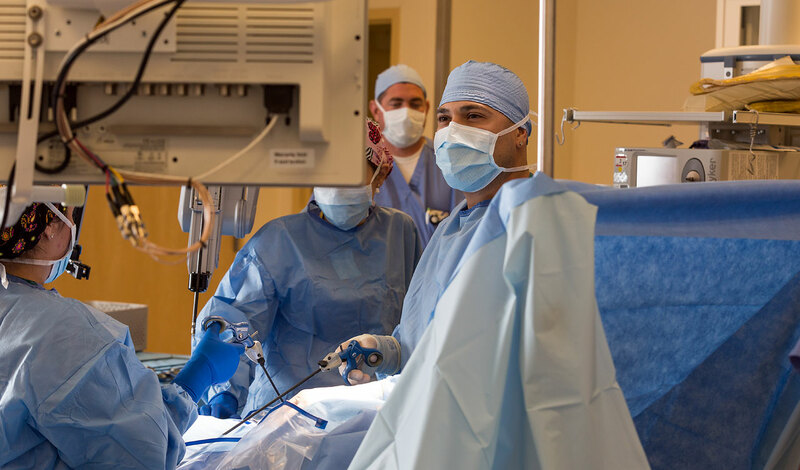 Take advantage of UNM SRMC's follow-up care to achieve the best possible outcome from weight-loss surgery. You'll meet regularly with your bariatric surgeon and a dietitian to discuss nutrition and your overall health. Find encouragement, education and motivation before and after weight-loss surgery at a bariatric surgery support group. Ask your care team about meeting times for the group. To schedule a consultation or learn more about bariatric surgery at UNM Sandoval Regional Medical Center, call 505-994-7405.